There is a degree of paranoia spreading out there regarding the use of Calco and other blended smokeless coals containing Petro-Coke. The reason for this anxiety is that some manufacturers state a caveat in their warranty to the effect that use of coals containing "Petro-Coke" will invalidate their warranty. 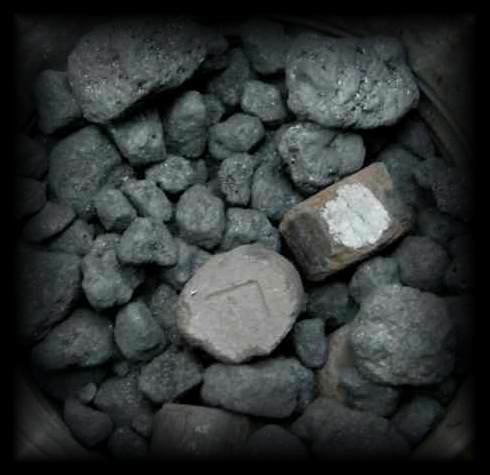 Petroleum Coke: A solid fuel made from petroleum residues. High in sulphur and low in protective ash it burns with intense heat, but can damage appliances and cause high levels of atmospheric sulphuric acid unless used mixed with another material (such as an alkaline stone or coke). Most commercial coals which contain perto-coke come blended with other fuels in order to balance out the burning characteristics, I am not aware of a retail coal which contains only petro-coke. (4) this results in very much higher heat output. The extra heat is in the order of 32,565 kJ/kg - regular coal gives about 24,000 kJ/kg, That means petro-coke delivers about 30% more heat than your average coal does - same as saying when you buy a bag of coal here is an extra 30% free. Petro Coke has a highish sulphur and other - not so nice stuff - in it - this means that apart from not smelling great when burned, it pollutes the atmosphere - like all coals and oils do - only a bit more. Because Petro-Coke can give such a high heat output, and because it is capable of burning at a high temperature, and because it develops so little ash, it is possible for it to overheat the grates and baffles in a stove. That is if it is allowed to burn at a high rate. But you DO NOT have to have a stove burning white hot - you can simply turn down the air control and keep it ticking over at perfectly acceptable temperatures. Also, by mixing it with other fuels, the burn can be regulated. Most coal merchants already sell Petro-Coke as mix with other solid fuels. Several stove manufacturers will not guarantee the life of grates and baffles where petro-coke is regularly burned. You would need to take this into account. If however your stove is out of guarantee, and you are careful not to allow it to overheat, and if you mix the fuel - you have no fear in using Calco or other mixes of coal with petro-coke. 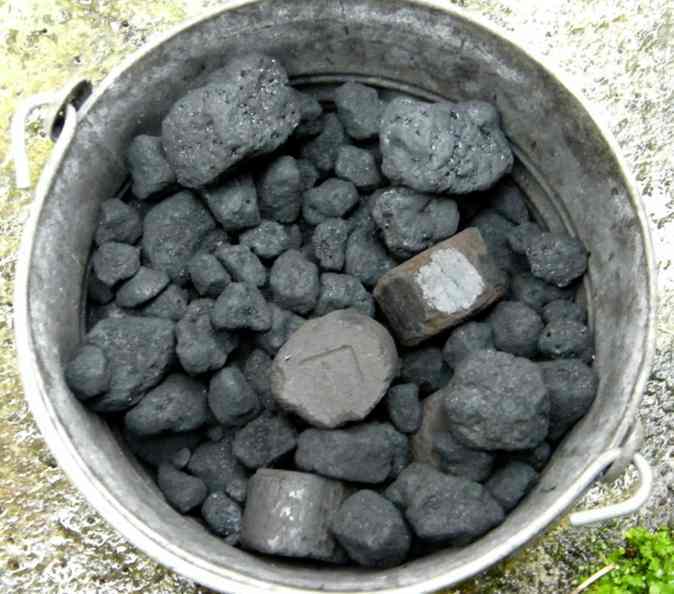 By using coal mixes with Petro-Coke in them, we are not talking danger or extreme damage to a stove, the worst that can happen is you can shorten the life of the grates and baffles through overheating them. Balance that against the savings on a coal that is some 30+% cheaper to begin with, and on top of that gives some 30+% more heat output. I would think that that saving, over a couple of years, would more than pay for a set of grates! But don't take my word for it.